Currently on a 7-month interplanetary journey to Mars, the InSight lander (an acronym for Interior Exploration using Seismic Investigations, Geodesy and Heat Transport) was designed by NASA to probe deep in search of more facts about the planet. Unlike other landers which have roamed around the planet, the InSight lander will be stationary to enable it to carefully measure the properties of the Martian interior such as temperature, size and shape of the planet’s core, and seismic activity. Undoubtedly, when the InSight lands in November, scientists will learn a host of new facts about Mars. 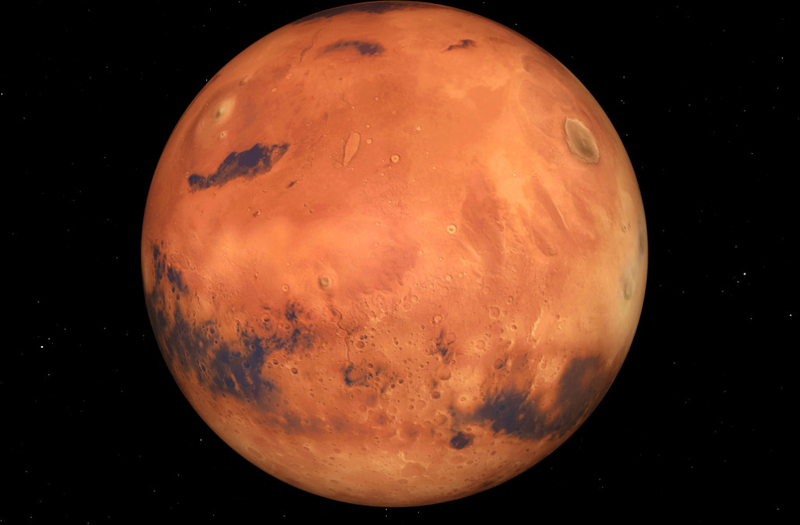 Until then, let’s take a look at seven unusual facts about Mars that will surprise you.